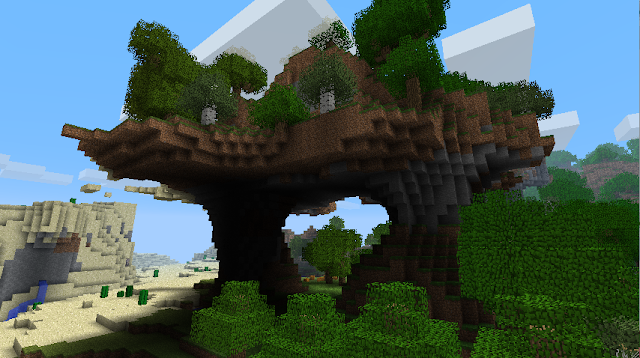 Minecraft Seeds - Find the most beautiful Minecraft seeds! 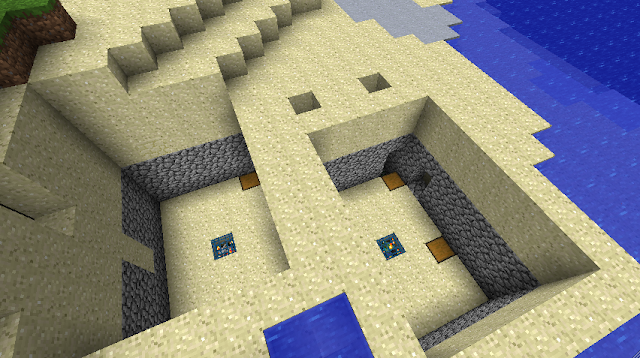 The seed Quesadila contains two surface dungeons right next to each other at (x=-8, z=30). 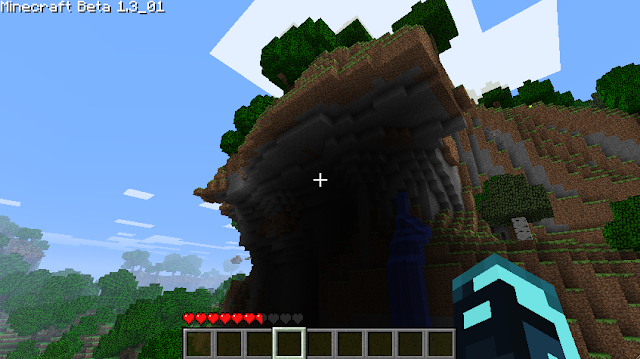 There are also some dramatic overhanging mountains in the surrounding area. 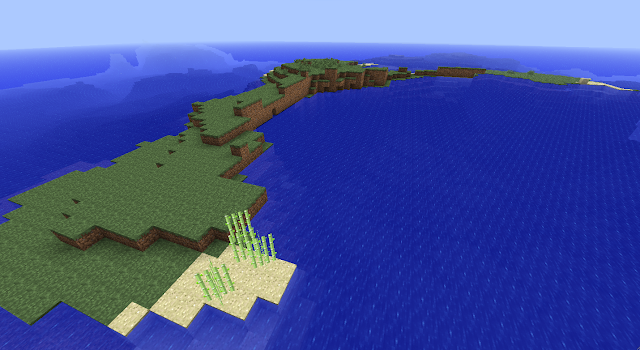 Jin Shepard on the Minecraft forums discovered this survival island style seed which generates a small island surrounded by ocean. 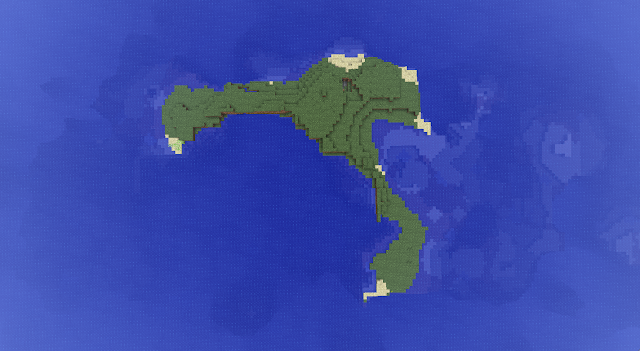 This seed, shared by Minecraft forum user IntrepidOtter, contains floating islands, massive arches, cliffs and many other interesting features. 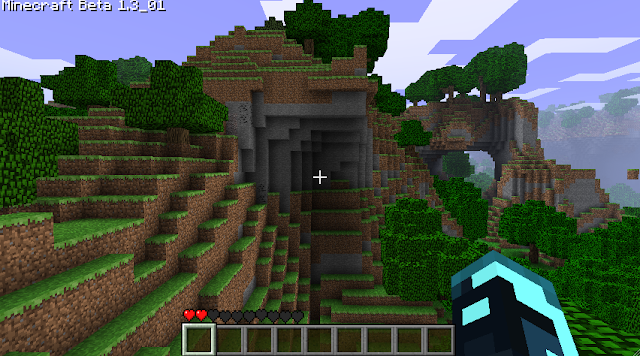 The features are distributed over a very wide area so you will certainly not run out of places to explore! 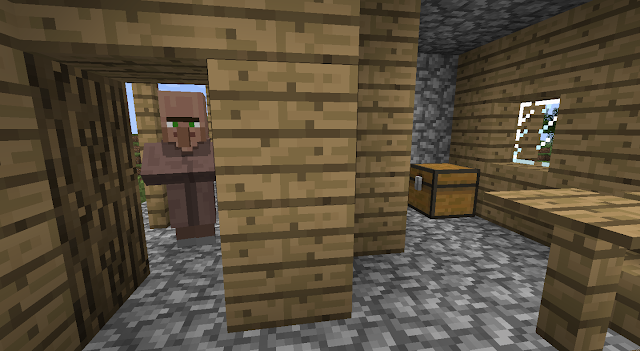 The seed walruswalruswalrus spawns you inside a Blacksmith’s house with some diamond and iron in the chest. 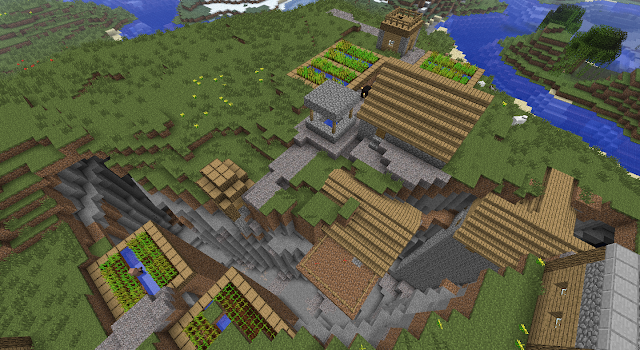 The entire village is even sunken into a ravine. 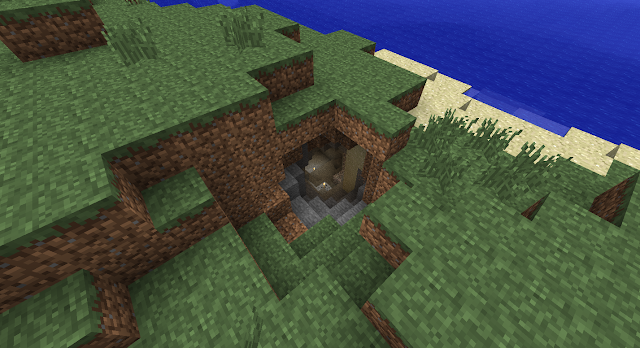 This seed generates a huge crater at (x=60, z=275) with lots of exposed coal, iron and gold. 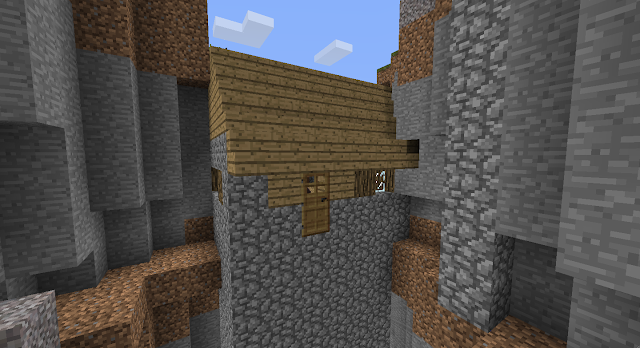 Minecraft Houses. 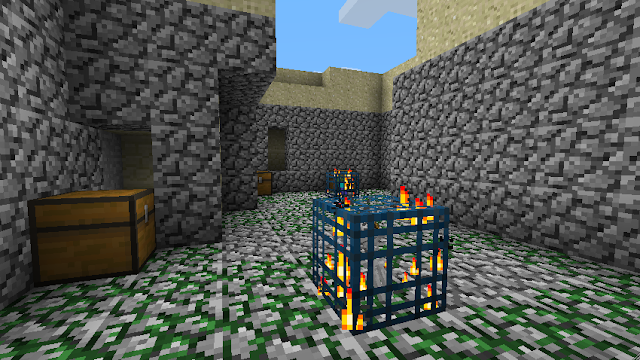 Do you know that you can design your dream house with the Minecraft! 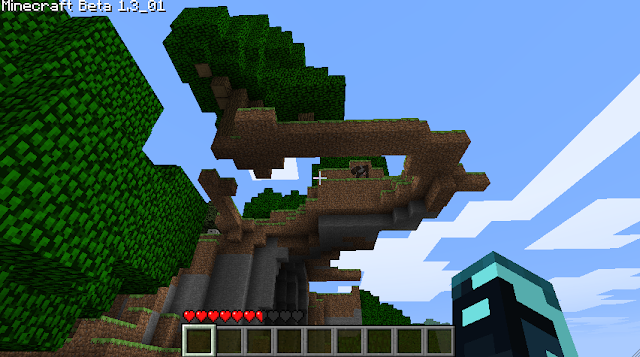 Here is the some dream minecraft house examples. Imagine and create! Solidify your love with this modern 14k white gold wedding ring, featuring a Swiss-cut bar design.